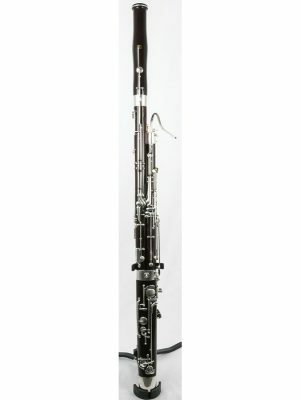 Have you been looking for used Fox bassoons online, but haven’t had any luck? 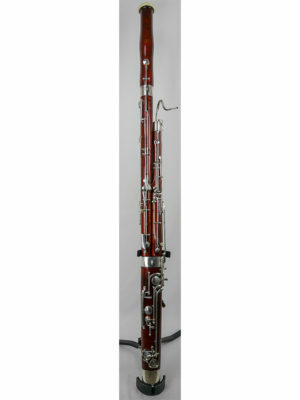 MMI is your best resource for finding pre-owned Fox bassoons for sale. If you stop by our store, we will allow you to try out the instrument and even take it home with you for a week. 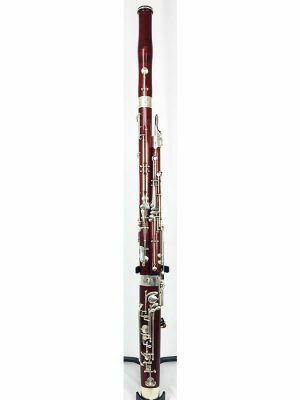 Hoping to browse our selection of pre-owned Fox bassoons online? 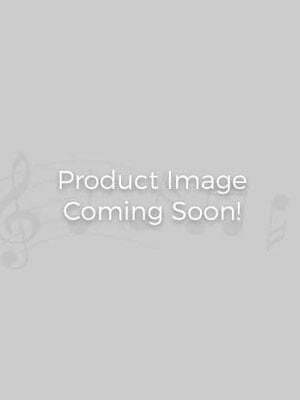 Scroll down to see our selection!